Jacques Reymond has always been on my to do list but unfortunately, I never had a chance to. 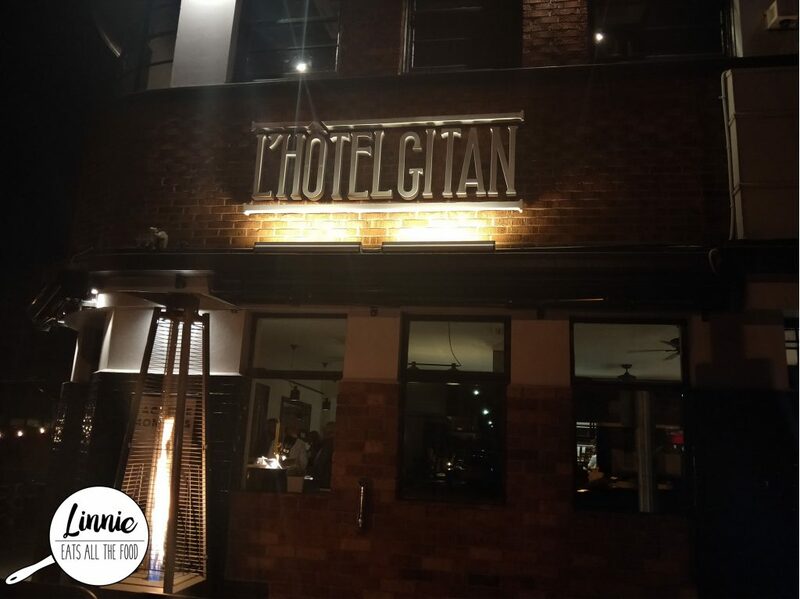 So, I decided to check out his gastropub instead, L’Hotel Gitan located in Prahan. I made a reservation on a Saturday night with Mr D and Miss Pear and boy, does this place get busy! There’s heaps of parking in the front so another thing to not worry about. Anywho, walking in we were greeted by friendly staff and was shown to our table. It was Mr Burberry’s birthday and he wanted to try Phillipe since he’s been hearing great things about it so onward we went for some french cuisine. 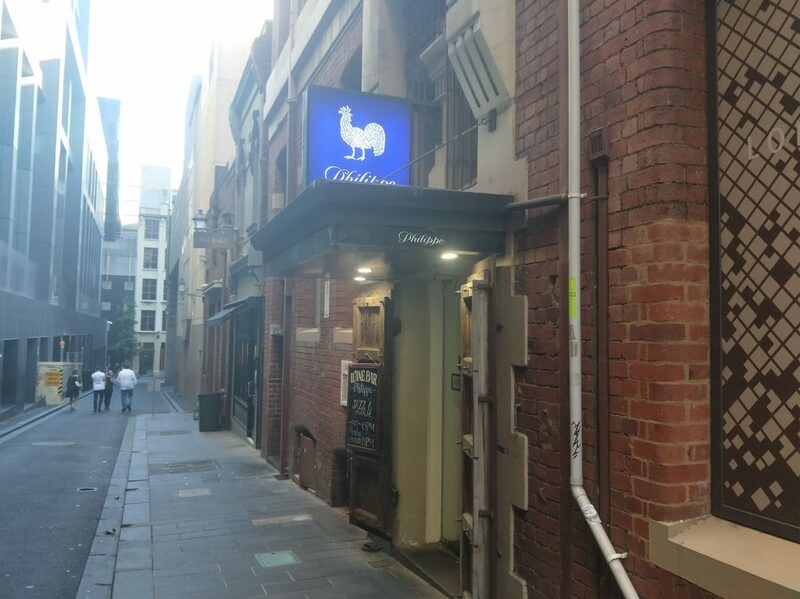 Phillipe is located on Collins Street tucked away and when you enter the restaurant, you’re greeted by friendly staff and the smell of rotissoired chicken (mmmmmMMMMmm!). Our mummy and daddy bears were due for a date so we took both sets out for some French food. 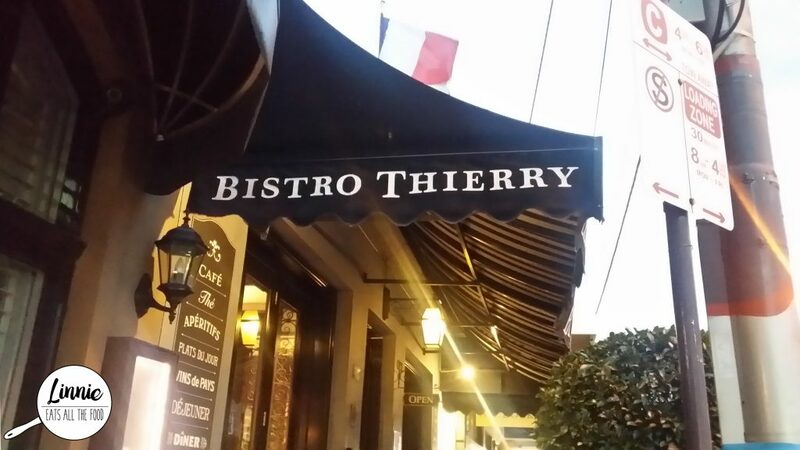 Luckily for us, Mr D was one step ahead of us and booked in Bistro Thierry in Toorak. Stepping into the eatery, it transports you back to France. All the staff were french and it was very warm and cosy. We sat down and started ordering off the menu since we only had 2hours to eat. 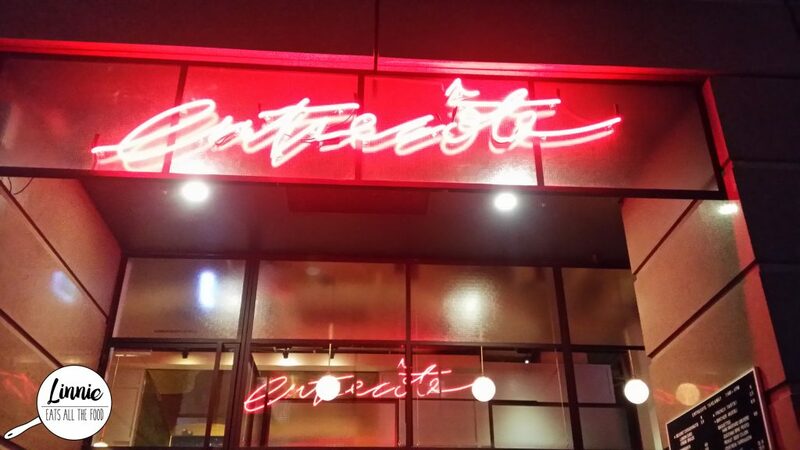 I haven’t seen the two stooges in quite a while and I needed to hand out their wedding invitations (oh my gosh so close now) and I’ve always wanted to come back to Entrecote to check out their menu after sampling their awesome sauce desserts. So we got our tooshies into the Entrecote in the CBD and started ordering everything in sight. 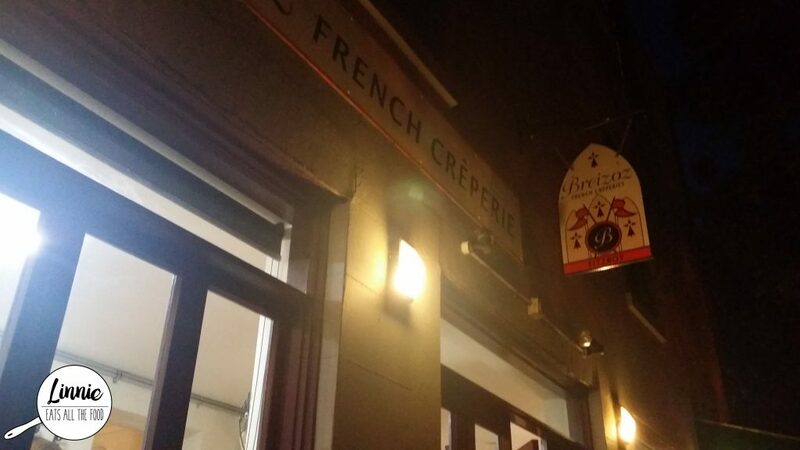 After a night of fried chicken, we explored Fitzroy for some desserts. Walking down Brunswick Street we walked by a french creperie called Breizoz. With such a good find, we had to run inside and satisfy our sweet tooth. Luckily for us, a party of 9, we were able to get a table since it was later in the night. 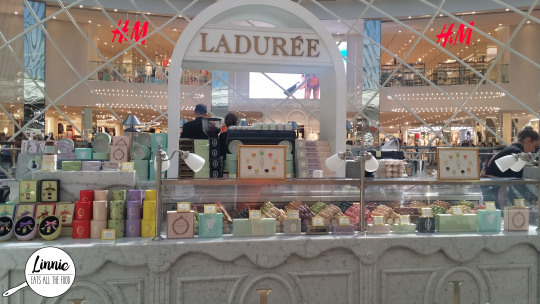 The staff were absolutely lovely and best of all, they speak french too! We sat down and start to order to our hearts delight. Food is usually the way to a man’s heart and it’s usually the same for ladies too. 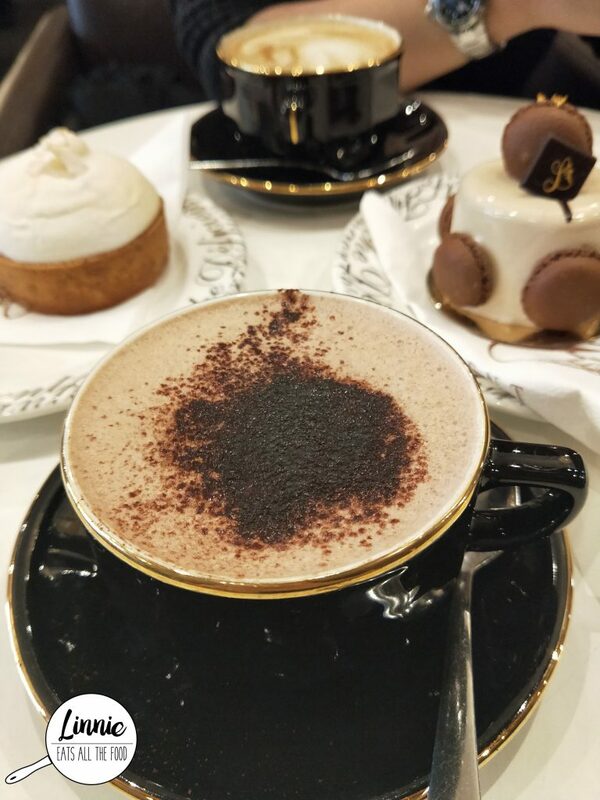 I know for sure that a way to my heart are goodies full of sweetness and when I heard that Laduree had popped up in Melbourne, I made sure to let Mr D know that my heart was aching. We made the road trip to Chaddy and located the cutie patootie store, right in front of H&M. 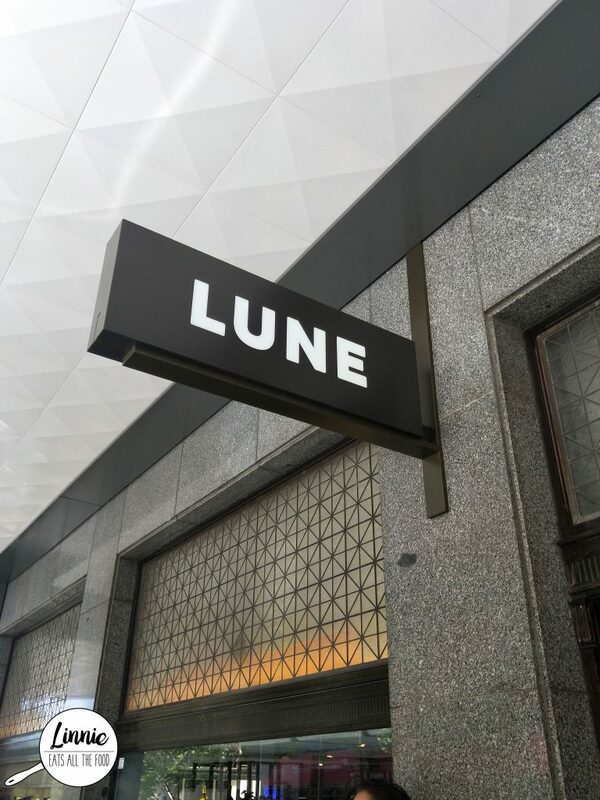 It’s an open store and you could even have tea if you had an inkling. I opted for macarons on the go. There were quite a few flavours to choose from and don’t rush because nothing good ever results in rushing. When we finished wondering beach of Noosa, we decided to have coffee and just relax and people watch. 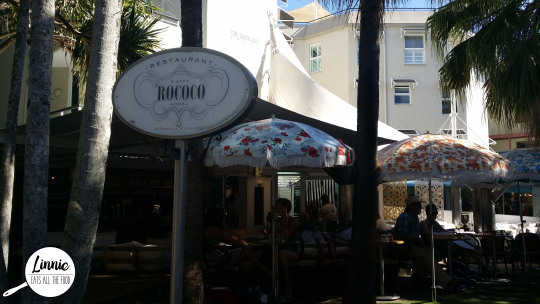 We saw heaps of seats outside of Rococo and decided to plonk our tooshies down here. 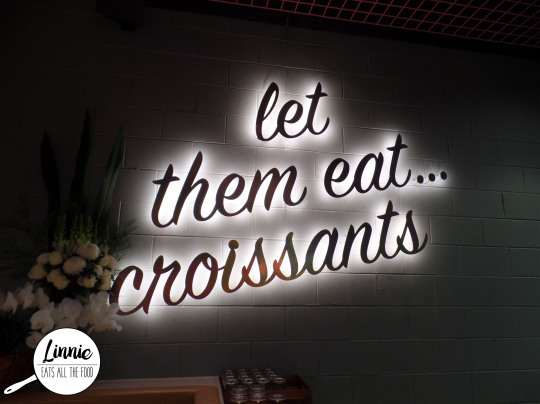 I’m a huge fan of anything french so when I heard that reknown celebrity chef Gontran Cherrier is opening up a boulangerie in Melbourne, boy was I super duper over the moon excited. What’s even better was that he was here to also promote his new opening (27th worldwide) right here in Melbourne.